VooDooDog is a creative studio based in London. It was founded by Paul Donnellon and David Obadiah and designer Andrew White in 2002. Since then, VooDooDog has won many awards and earned an Emmy nomination for their work with film directors and their title sequences. Their film and television clients have included Columbia Pictures, Paramount, Working Title, Universal, Fox, HBO, and Sony Pictures. In the commercial and corporate worlds, they have worked with Reuters, Saudi Aramco, Lloyds TSB, Shell, Sky TV, Channel 4, and BBC. 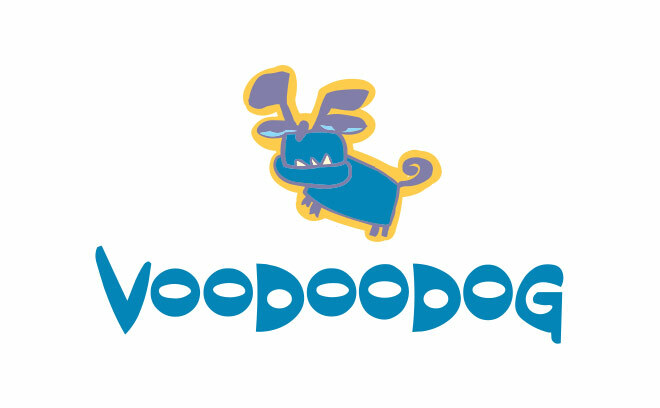 Currently, VooDooDog is developing several animated film projects.